I’m available for Speaking Engagements about data visualization, infographics and visual communication topics. Previously, I’ve presented at conferences, Mastermind groups, company meetings, government organizations, universities and MBA classes. If interested, send me a note through the Contact page on InfoNewt.com to discuss your event. Use the discount code "VIPINST10" for 10% OFF registration! You can see videos from a handful of my talks on YouTube, and the slides from many of my talks on Slideshare! "There was a lot of great practical information. Thanks for a fantastic presentation!" "Best session of the day! Wow!" "Very informative. Not enough room for all who wanted to attend." "Incredible! Proof that the presenter makes the difference." "Terrific info, terrific presentation, terrific speaker, terrific evening. One of the best speakers I have heard in a while, with so much to offer, well spoken and presented." "The speaker and his infographics were absolutely top notch!" "Great speech! Every page of the slides attracts attention. Thanks for introducing so many useful tools!" 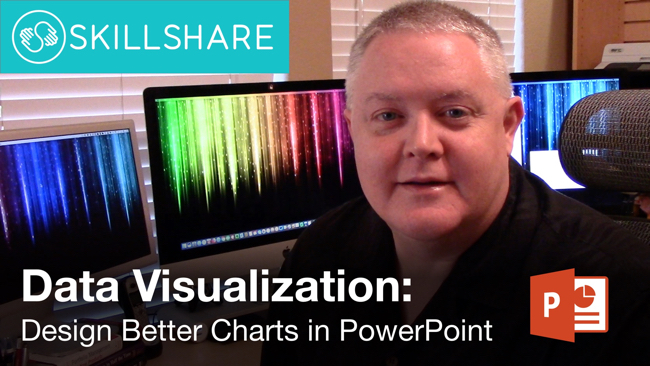 "Would be nice for Randy to help other presenters show their graphics this way!" "Great presentation! 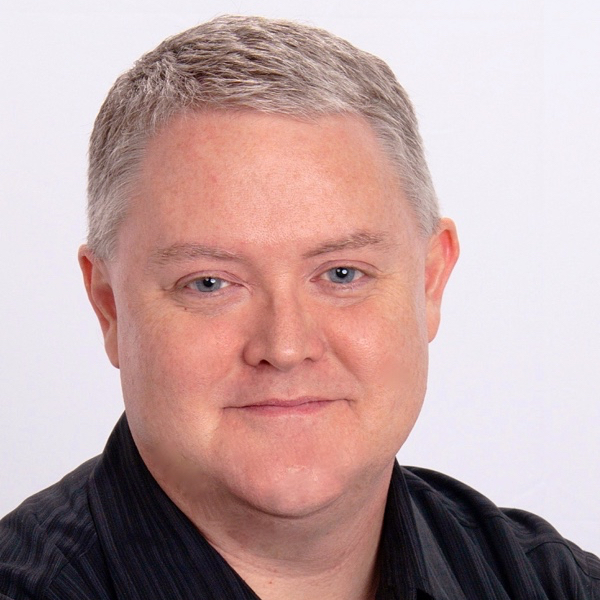 Randy generously shared his knowledge giving folks interesting perspectives and inspiration." "This presentation exceeded my expectations. I learned a lot that I can potentially apply to my work." "The students loved the presentation. 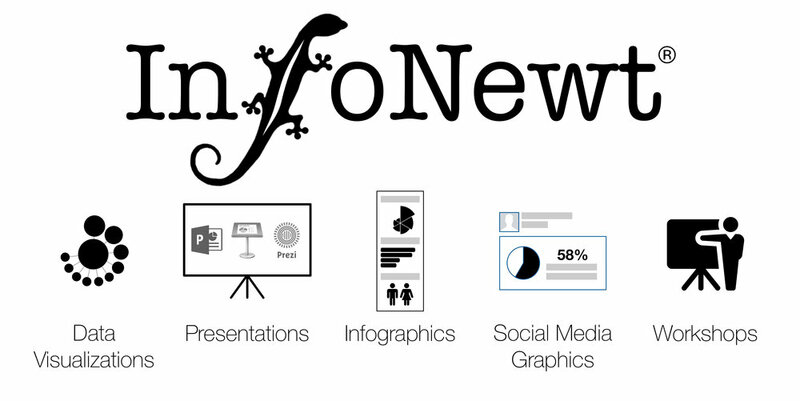 Really opened their eyes to the power and usefulness of infographics." "Fantastic, practical advice with dozens of examples." "Clearly hit the right chord. I heard Randy's data quoted in many meetings after the presentation." "Randy's visualization presentation was one of the best I've attended. 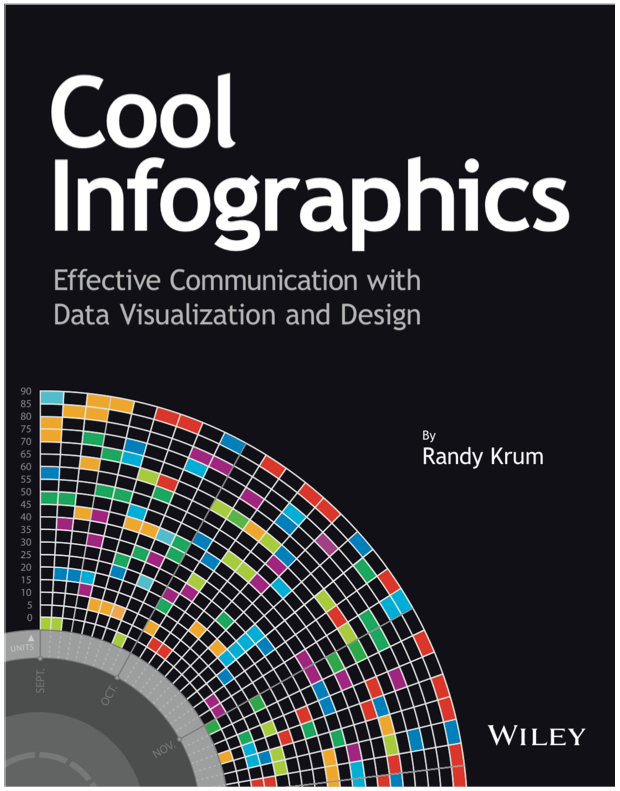 Most viz presentations are overly vague and non-specific, but the feedback provided was absolutely useful for folks just getting started with visualization"
"Randy Krum's presentation was most valuable and pertinent to my job as a communications specialist." What is Good DataViz Design?